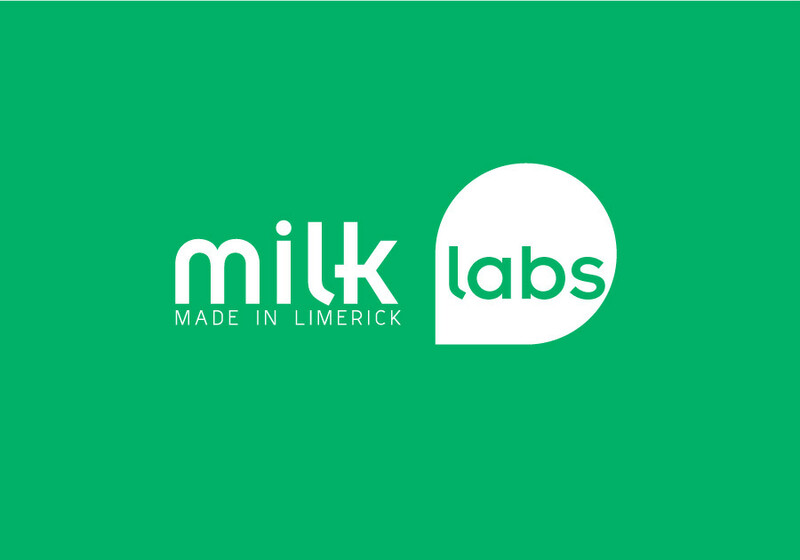 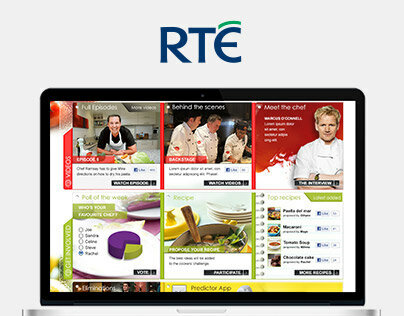 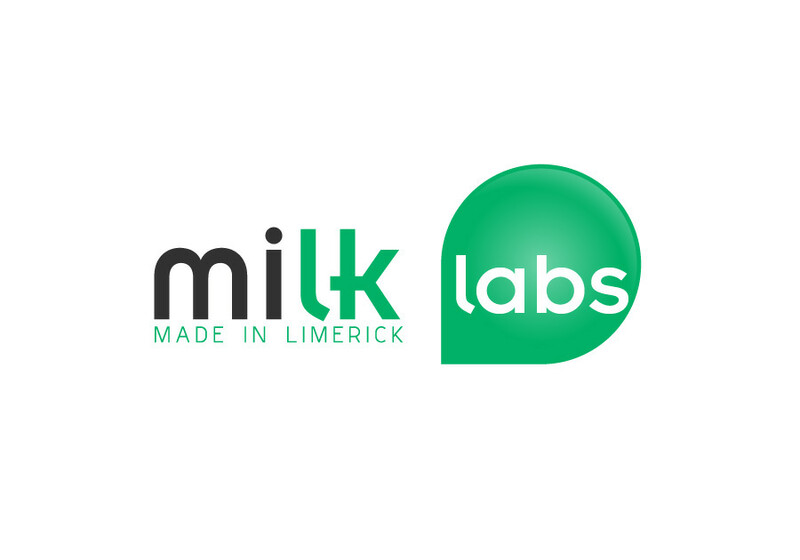 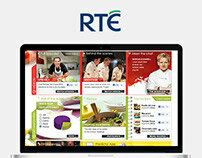 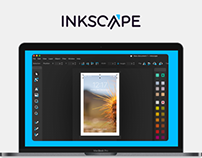 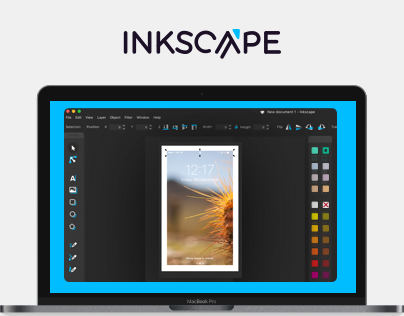 MiLKlabs is a collaborative community space based in Limerick City, Ireland. 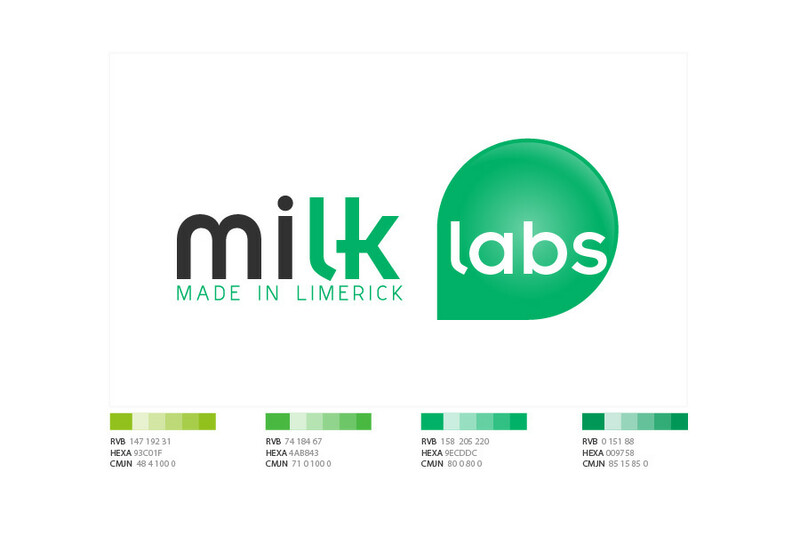 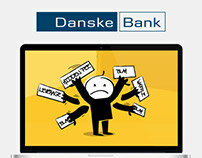 Their name is derived from Made In LimericK. 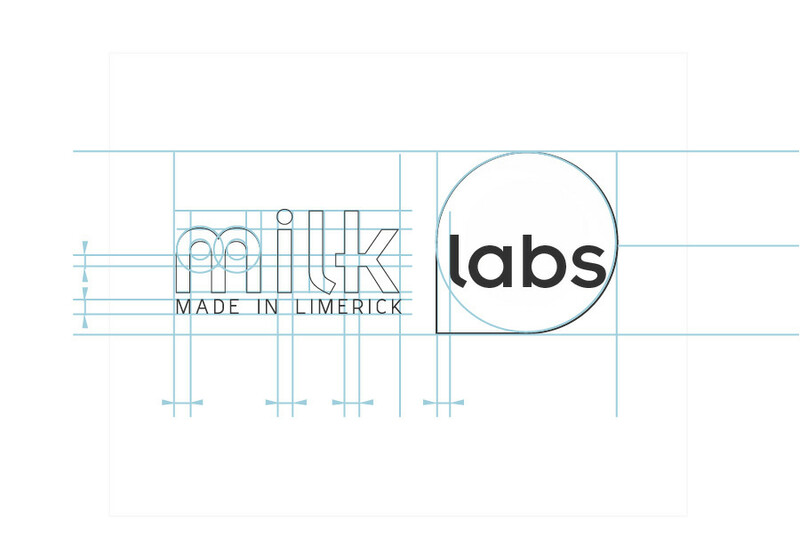 Its a shared physical space for any and all creative projects: art, woodwork, software, photography and electronics to name but a few. 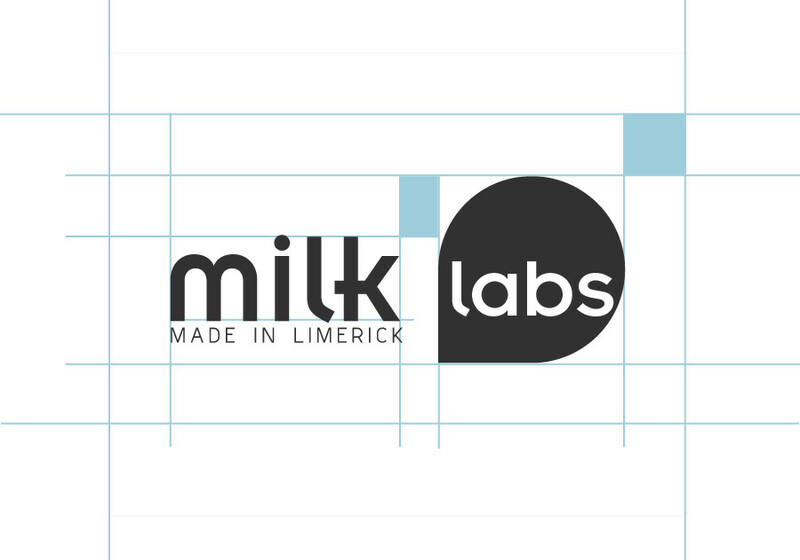 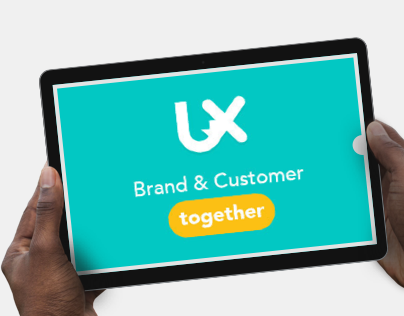 Their aim is to provide Limerick with a place for people to work and collaborate on creative projects, to learn and to share their knowledge. 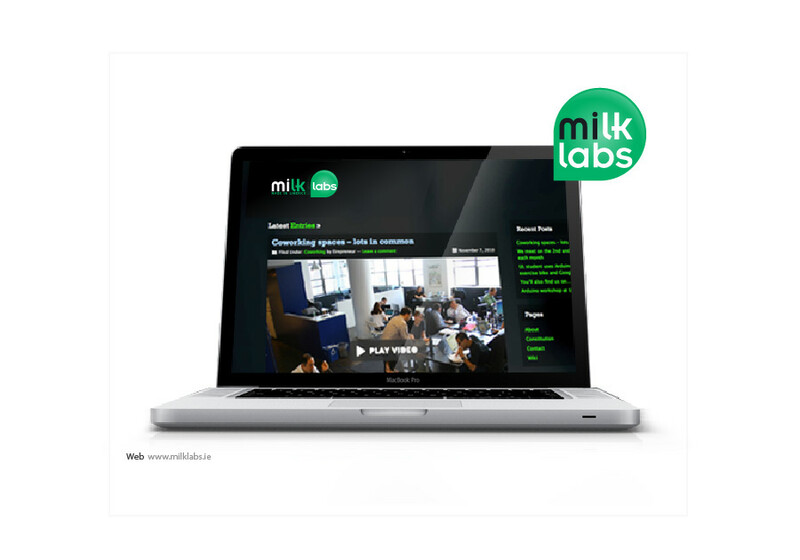 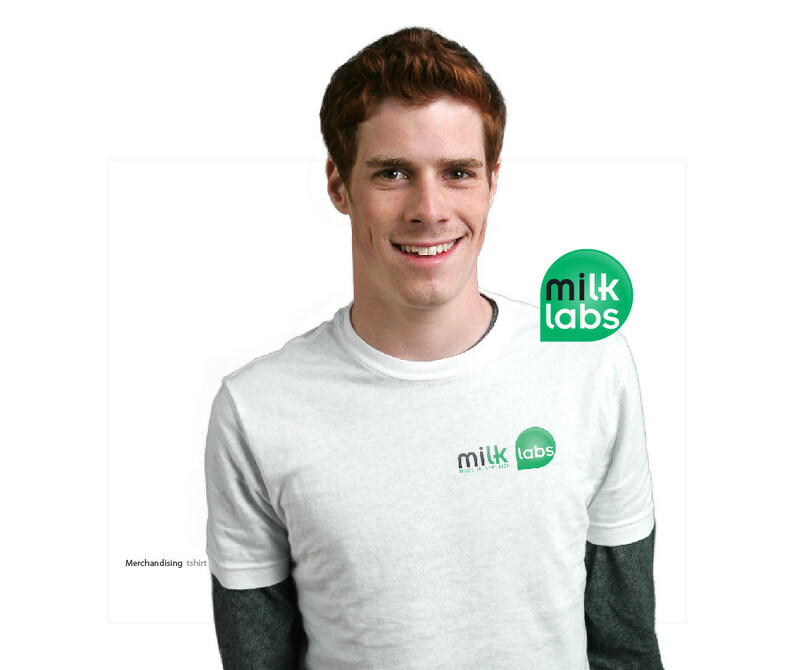 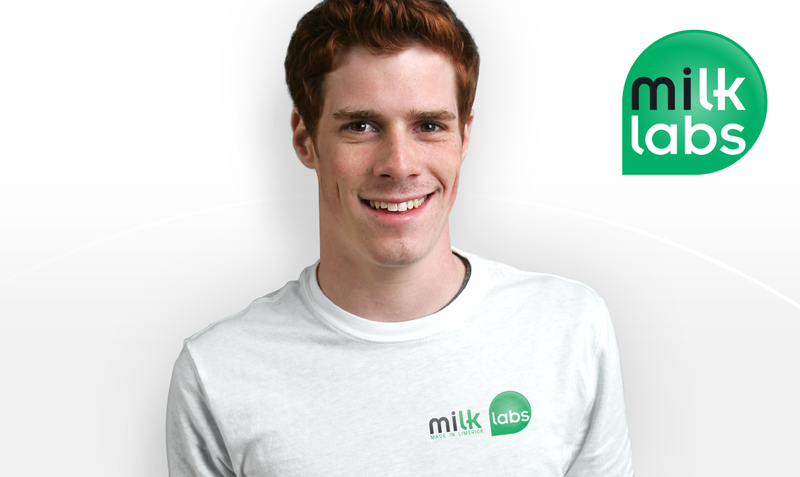 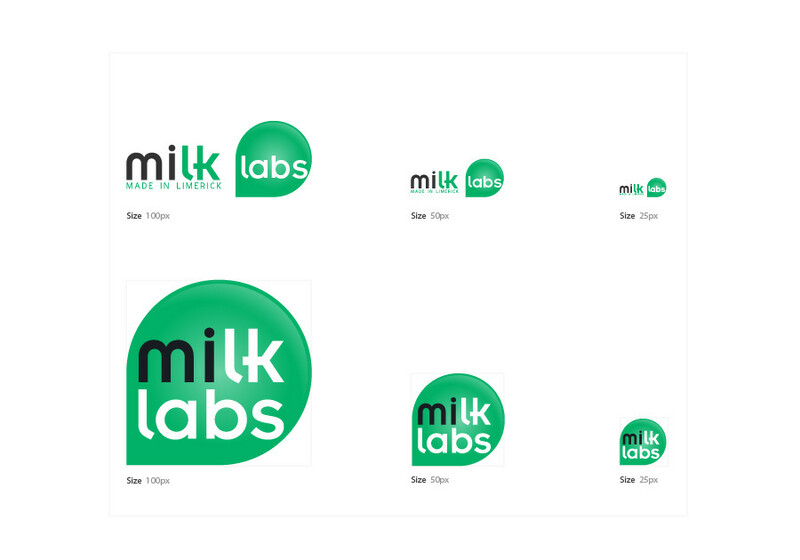 Milk Labs welcome all skill levels and all creative ideas.